The Retail world is undergoing constant change due to digital communication and the internet which are increasingly replacing more traditional distribution channels. 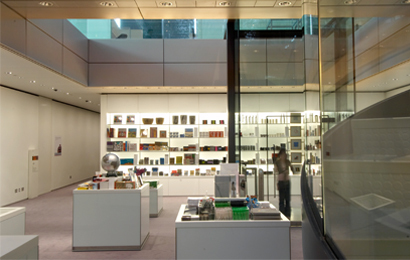 Consequently the design element of retail and display spaces is increasingly important. Spaces in which consumer and products are brought together need to develop an excitement of their own in order to provide a unique shopping experience which cannot be equalled by shopping online. KRAUSE ARCHITECTS has the resources and ability to work with clients to design customised retail solutions to meet goals and aspirations and hence continue to redefine traditional retail marketing.